Behind the inspiration of some of the most famous temples in Asia (both new and old) lie the religions of Sikhism, Hinduism and Buddhism. We have devised a number of ways to access these temples away from the crowds and always with one of our specialist guides in tow. HISTORY: The largest religious temple complex in the world, originally built as a Hindu temple and later converted into a Buddhist temple. It is the symbol of Cambodia, also appearing on the national flag. BEST TIME TO VISIT: Open year round, the driest time is from November-April but off season is less crowded. SEE IT DIFFERENTLY WITH WIX SQUARED: Enter through one of the back gates to avoid the tour groups before sunrise with a professional photographer. Alternatively view this incredible sight from a bird’s eye view by helicopter. HISTORY: The construction of the White Temple started in 1996 and it is anticipated to be completed by 2070. It is a controversial Buddhist art exhibition designed by Chalermchai Kositpipat. BEST TIME TO VISIT: December-April for the best time to see the intricate white carvings against brilliant blue skies. 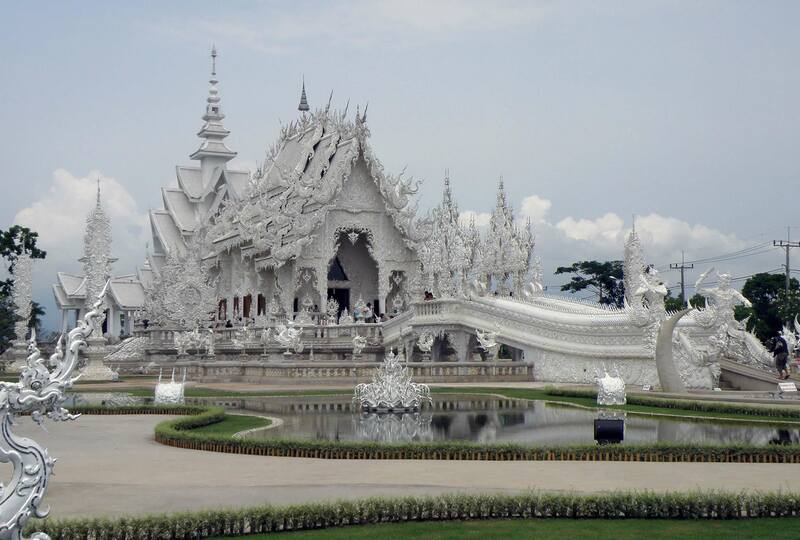 SEE IT DIFFERENTLY WITH WIX SQUARED: Break the journey from Chiang Mai to Chiang Rai (or vice versa) with a stop-off at the elaborate White Temple. Alternatively have an early start from Chiang Rai to get there for 6am when the gates open and avoid the queues. HISTORY: Over 10,000 Buddhist pagodas, temples and monasteries were built between the 11th and 13th century in the ancient city of Bagan. Now only 2,200 remain on the banks of the Irrawaddy river. 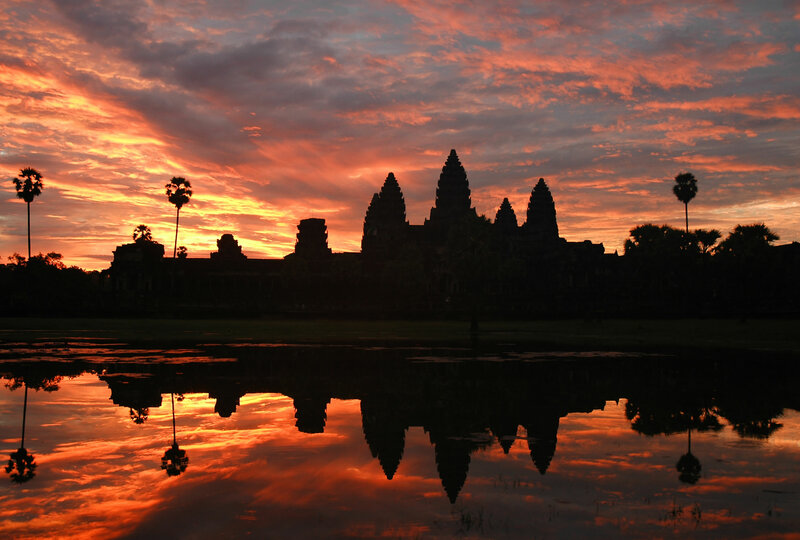 Many consider this sight on a par with Angkor Wat in Cambodia. BEST TIME TO VISIT: October-March when the hot air balloons over these temples still operate in the best weather conditions. 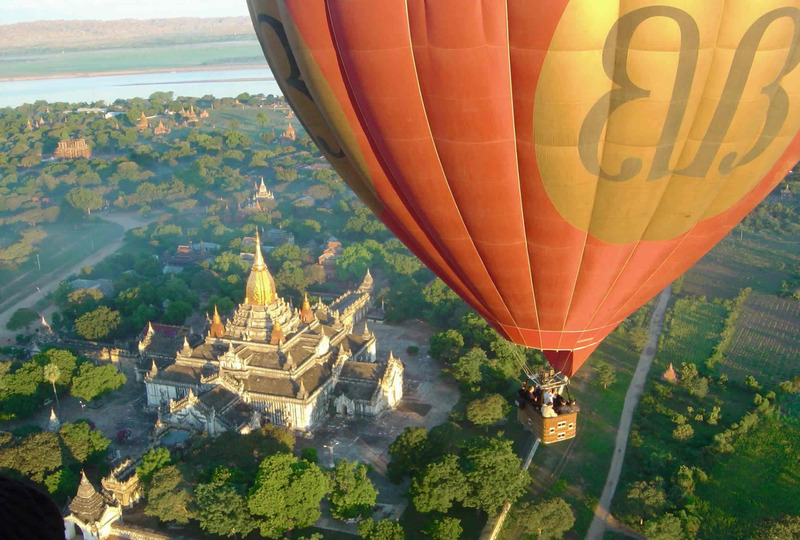 SEE IT DIFFERENTLY WITH WIX SQUARED: See the sunrise over the incredible Temples of Bagan by hot air balloon to be greeted on landing by a champagne breakfast. Alternatively explore the complex by bicycle or ox cart with one of our expert guides. HISTORY: Founded in 1577, the Golden Temple is the holiest Sikh temple in the world and receives visits from over 100,000 people every day. 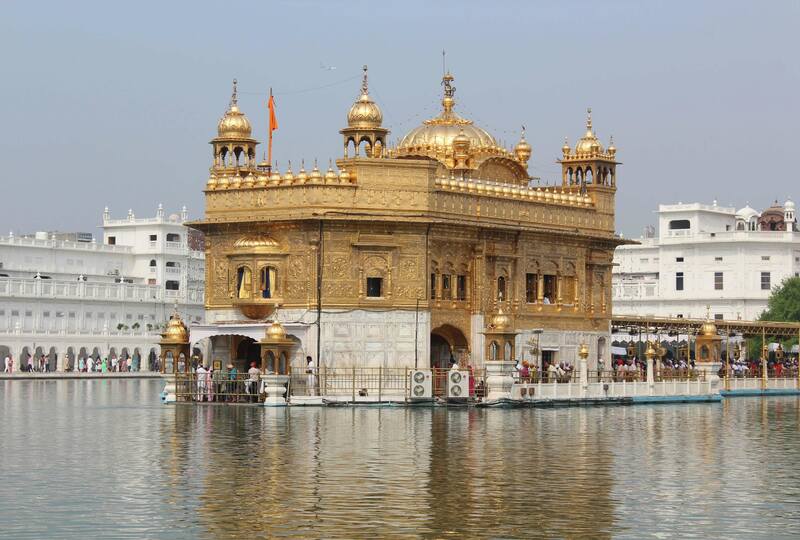 BEST TIME TO VISIT: November-April, mornings and evenings for the Holy Book ceremony. SEE IT DIFFERENTLY WITH WIX SQUARED: We can get you to the front of the queue for the best view of the Sikh Holy Book ceremony. Wix Squared will ensure you don’t miss visiting the communal kitchens where they serve free food to around 100,000 people per day in the largest soup kitchen in the world. 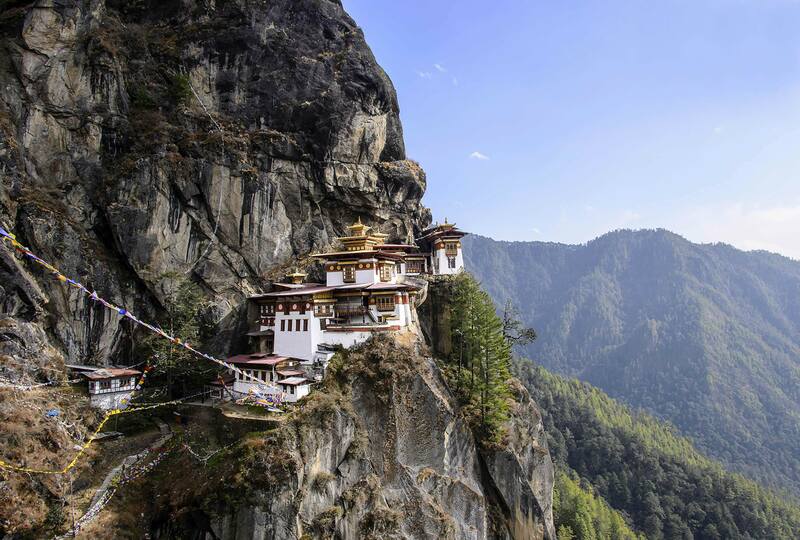 HISTORY: This Buddhist temple complex and monastery was built on the side of a cliff in 1692. As legend has it, Guru Rinpoche flew here from Tibet on the back of a tigress. BEST TIME TO VISIT: During the Paro Tsechu (festival) in March/April. SEE IT DIFFERENTLY WITH WIX SQUARED: The night before, Wix Squared can set up camp close to the monastery and lead you along a different path to reach the Tiger’s Nest before all the other tourists arrive. HISTORY: The largest Buddhist temple in the world which took 75 years to build in the 9th century. It comprises 504 Buddhist statues and around 2 million blocks of stone. BEST TIME TO VISIT: Between April-October. We can also time your visit with the annual pilgrimage on Buddha’s birthday, date determined by the full moon. 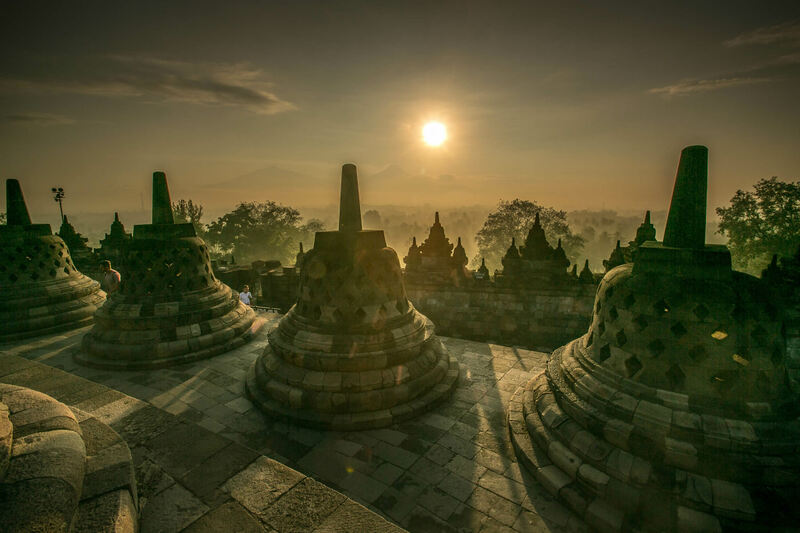 SEE IT DIFFERENTLY WITH WIX SQUARED: Visit Borobudur at sunrise to see the temple in all its glory with a renowned archaeologist as your guide. HISTORY: This Zen Buddhist temple was founded in 1397 as a private villa. It burnt down during the Onin war, was rebuilt and then incinerated by a suicidal novice monk. The current building dates back to 1955 and is now a World Heritage Site. BEST TIME TO VISIT: During the cherry blossom season, March/April, or the Autumn in October/November when the temple is surrounded by colourful foliage. 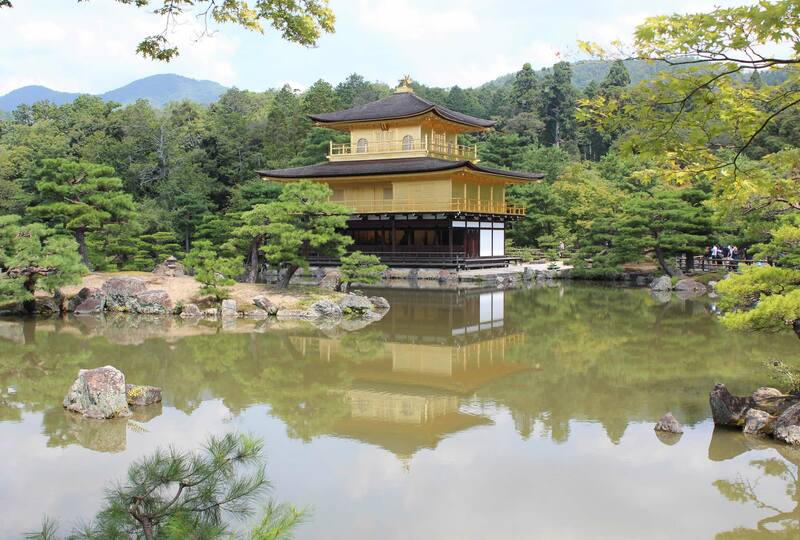 SEE IT DIFFERENTLY WITH WIX SQUARED: Visit the Golden Pavilion with an American architect who has lived in Kyoto for over a decade and can explain the symbolism behind this and other Japanese buildings in the city.